Ballincollig Dental is a friendly and efficient Cork dental clinic with an attitude of perfection towards our work. 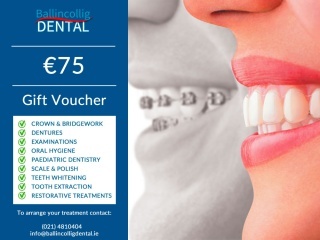 From general dental care to teeth whitening, we achieve the results you want every time. 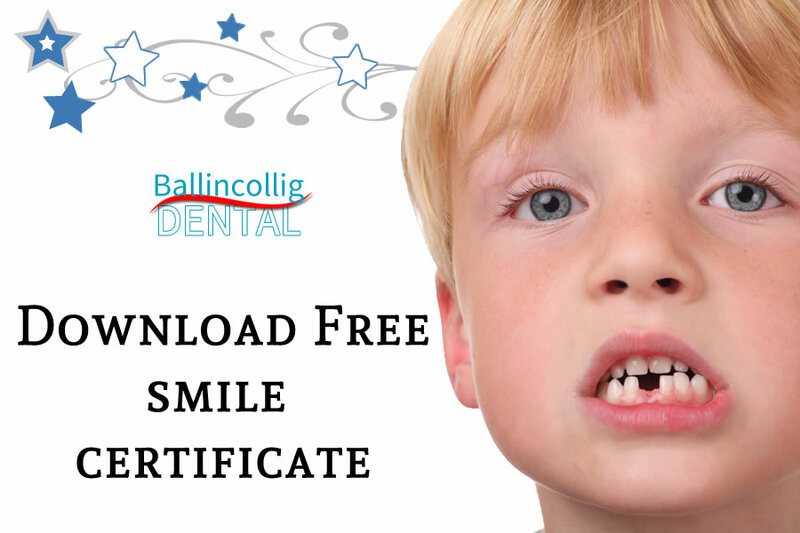 We understand dental care for your children is very important. We love to see children attending our dental clinic, and have a DVD playing on a screen where they can see it while lying in the dental chair.This is great distraction, and is also useful for adults who might need it! Read our Testimonials to hear what our satisifed patients are saying! This should be done here too. 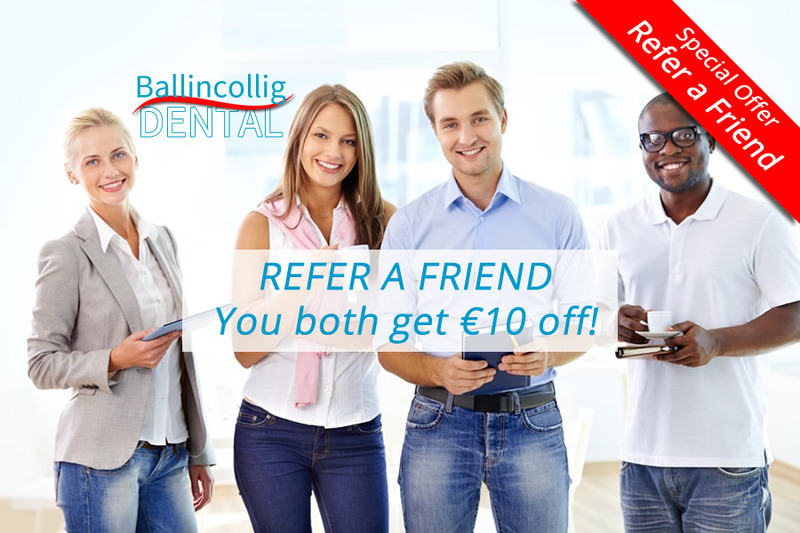 Refer a friend & you BOTH get €10 off your next appointment!